Alumni entrepreneurs in the food and wine industries served up comestibles, insights, and experiences to an appreciative crowd. Alumni gathered, tasted, and toasted at the inaugural Taste of Stern event, which showcased the many alumni entrepreneurs in the food and wine industry. The event was organized by the Alumni Food and Wine Group, and chairs Joan Bloom (MBA ’66) and Patricia MacKenzie (MBA ’88). Lucky guests had the opportunity to learn more about each alumni-owned business while sampling delicious sweet and savory treats and wines from a buffet of exotic soups and jerkies, scrumptious baked goods, fine wines, artisanal ice creams, and high-octane chocolates. 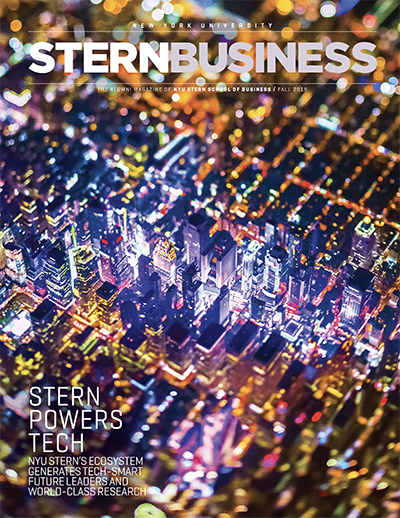 With so many alumni entrepreneurs in the food and wine industry, Stern expects to make Taste of Stern an annual event. See photos from the event. Since 2009, Chitra Agrawal (MBA ’07) has specialized in serving, teaching, and writing about Indian home cooking. Several years ago she began making small-batch, locally sourced, healthier versions of achaar, aka Indian pickle, in unique flavors like gooseberry, tomato and roasted garlic, and rhubarb ginger, and selling them at farmers’ markets. 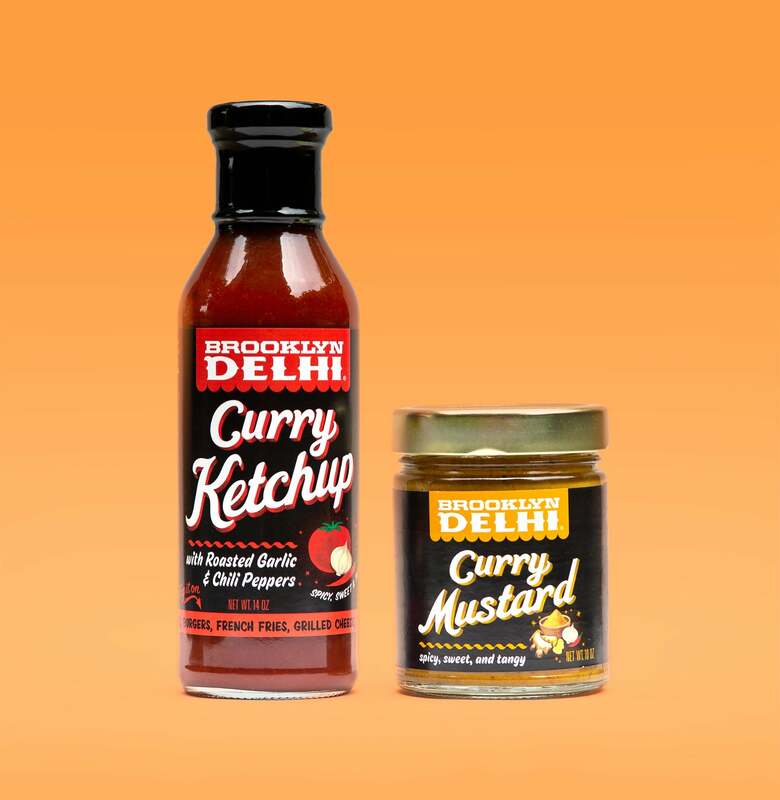 Her Brooklyn Delhi condiments have since been picked up by Whole Foods, Blue Apron, and many markets throughout the US, and Agrawal and her partner Ben Garthus have extended their offerings to include curry ketchup and curry mustard, which are available nationwide at Whole Foods. Daniel Amatuzzi (MBA ’13) is so serious about fine wine, he’s made it his career. He and partner Nicholas Coleman, an olive oil connoisseur, have joined their award-winning palates in Grove and Vine, “a bespoke, full-service, olive oil procurement center.” Catering to those who have or wish to develop similarly refined tastes, Grove and Vine sources, blends, and ships custom-blended olive oils from around the world—how about the May 2018 harvest from New South Wales, Australia? The pair also hosts wine and oil tasting, and conducts small-group, high-end tasting tours to international olive groves and vineyard estates. Amatuzzi, an adjunct professor at the Steinhardt School of Culture, Education, and Human Development at NYU also an honorary member of the International Order of Disciples of Escoffier. Would it ever be possible to produce Malai brand artisanal ice cream on a national scale? We can only hope. The company is expanding rapidly beyond the New York tri-state area, where it's available at Whole Foods and other outlets. The ultimate goal is international distribution. Malai is the creation of Pooja Bavishi (MBA ’15), who took the aromatic spices and flavors of her childhood in India and combined them in a super-premium ice cream in the most unexpected and utterly enchanting ways. The ice cream, handcrafted by Bavishi in small batches in Brooklyn, is eggless and churned with very little air for extra robust flavor and creamy texture. Star anise, jaggery with tamarind caramel, rose with cinnamon-roasted almonds, masala chai: we dream of you. Superhero cakes, Denver Bronco groom cakes, Hello Kitty birthday cakes, specialty cakes for weddings and milestone events. 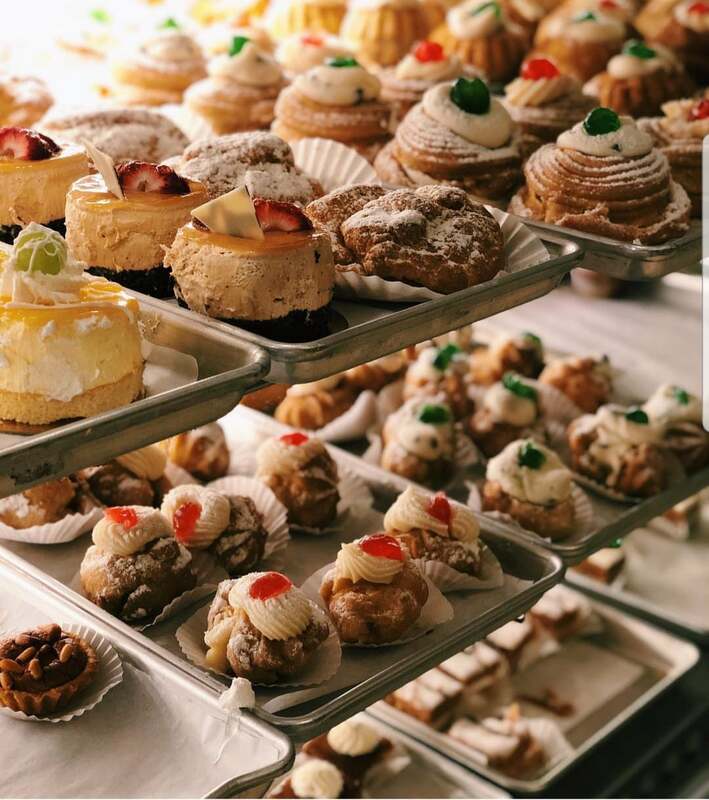 Palermo’s Custom Cakes & Bakery does it all— and has even baked for Michelle Obama. 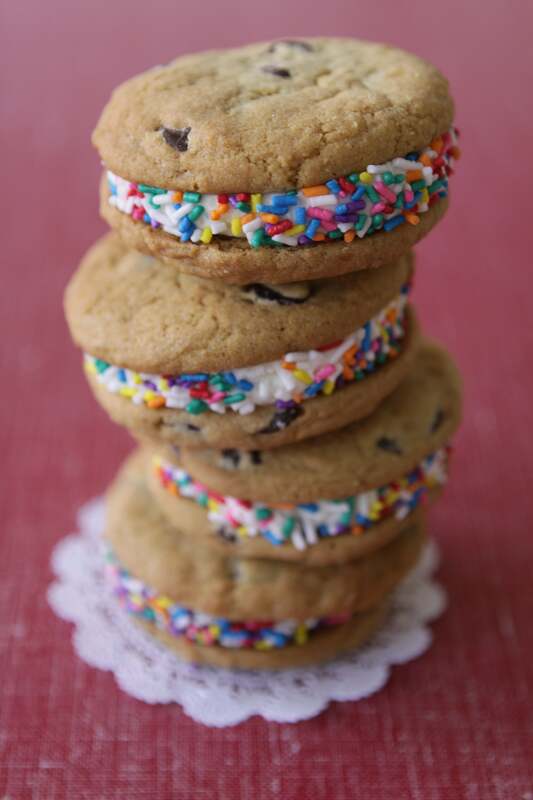 Based in northern New Jersey, this 25-year-old family-owned business caters and has six retail shops but its ovens are busiest doing large-scale wholesaling to groceries, convenience stores, and club stores. Recently after graduating and stepping up to the counter, Gennaro Bruno (BS ’12) is carrying on the tradition started by his parents Giovanna and Gennaro, and he’s been nominated for Forbes’s “30 Under 30—Food & Drink” list for his efforts. If you didn’t know that Katz’s Deli on New York’s Lower East Side was the site of the most famous scene in the film “When Harry Met Sally,” the legendary pastrami and corned beef palace has hung a sign indicating the very same table. 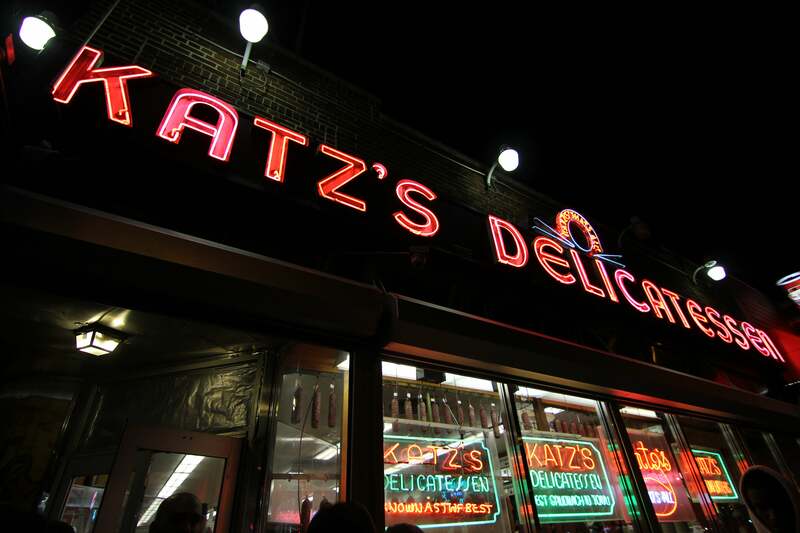 But more than a century before Rob Reiner’s mom placed her infamous order, Katz’s had been serving casual Eastern European comfort food to generations of immigrants. In 1988 Martin Dell bought into the partnership. 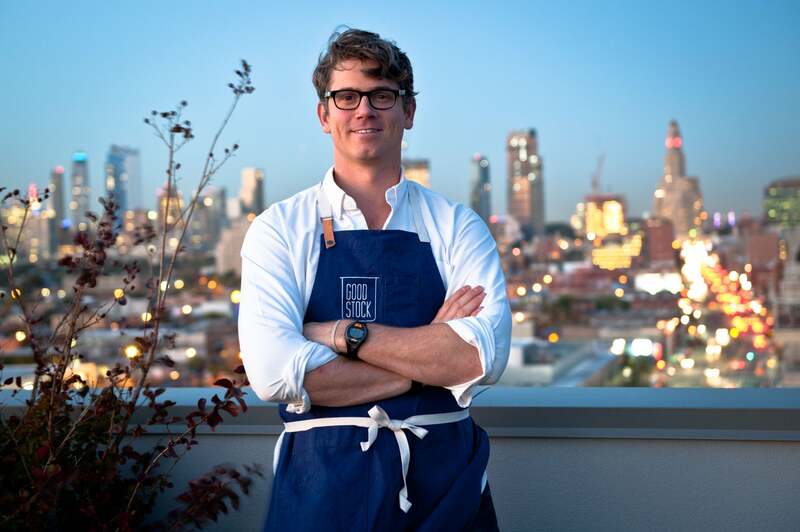 His grandson, Jake Dell (MBA ’15) now runs all major operations. Katz’s is rightly famous for its slow-cured corned beef and pastrami, and its brisket isn’t chopped liver either. 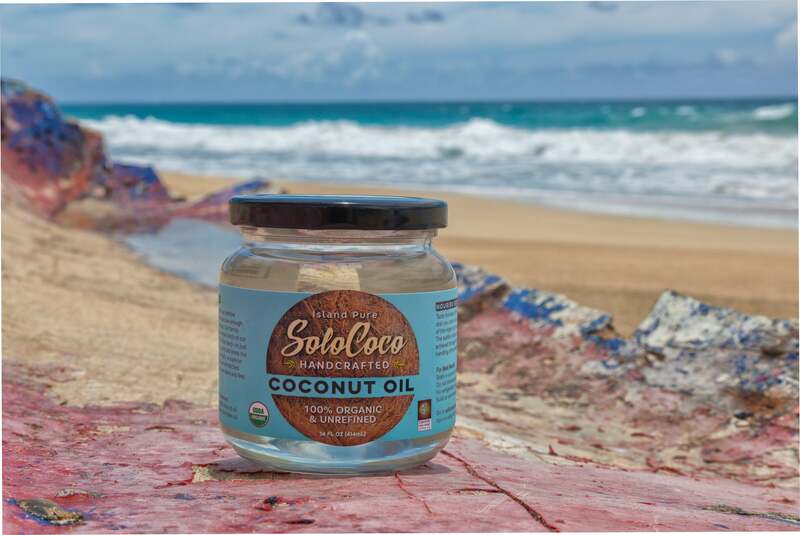 SoloCoco is a Fair Trade social venture based in the Dominican Republic, specializing in virgin coconut oil or VCO, a natural product recognized for all kinds of health benefits like improving hair and nails and boosting metabolism. SoloCoco’s product is unadulterated and especially mild and fresh. The company’s business development and strategy honcho is Abel Gonzalez (MBA ’09), whose moniker at the firm is “the coconut colonel.” Gonzalez and his cousin, who founded the company, pooled their savings to renovate a fixer-upper old warehouse. In line with a vision of producing the best product while empowering workers, SoloCoco employs primarily single mothers who earn 30 percent above the minimum wage. They handcraft the oil from coconuts they grow, press it with a trademarked process, package it, and distribute it to markets in the DR, Latin America, and the US in Whole Foods Market stores. SoloCoco even uses 100% coconut byproducts to power the process. Sustainable, pure, and natural, from tree to jar. After a decade in global sales, operations, and logistics, Will Kolb (MBA ’07) decided to make his passion his livelihood. In his travels, he’d discovered excellent local wines from lesser-known wineries and realized he could build a business representing these family-owned enterprises. 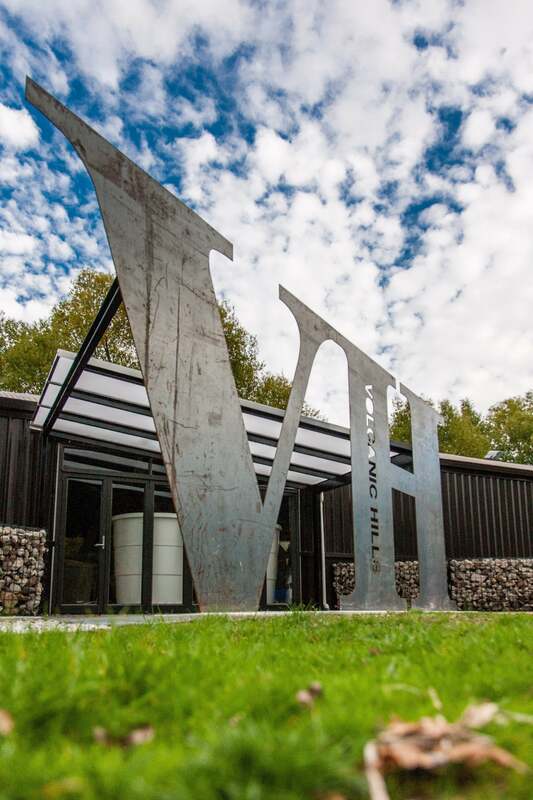 Thus was born World Traveler Imports, an importer & wholesaler based in New York and currently distributing over 100 wines from 11 family-owned wineries (four with female winemakers) in eight countries that span the globe from Argentina to New Zealand. Of these 11 wineries, eight have been named “Winery of the Year” by New York wine competitions over the last three years. Americans are drinking more wine than ever, but they don’t necessarily enjoy the buying process. Despite the posted ratings and the hype, often the bottle that was ranked so high and is the salesperson’s favorite, simply disappoints. Gary Landsman (MBA ’02), aka “the wine tasting guy,” founded Taste Wine Co. in 2015 specifically to make the process more comfortable. Several years after leaving a succession of non-wine-related jobs to become a wine writer and consultant, Landsman had a vision of a wine store where people could taste the wines before buying them. 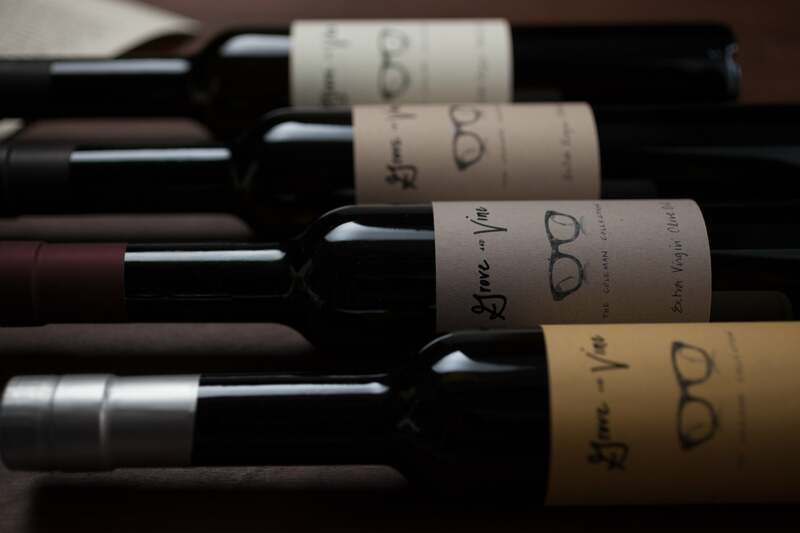 At Taste Wine, in New York's East Village, 20 wines are available for tasting at any one time. There’s also an app on which customers can purchase their bottles and where they’re asked to rate the wines they taste and “pay it forward.” Cheers! Crowded with devoted regulars every morning at its locations throughout New York’s Catskills region, Bread Alone celebrated its 35th year in 2018 by renewing its founders’ commitment to tread lightly on the planet, kicking off the milestone with the launch of a 230 KW solar array on the roof of its Kingston HQ. At least 25 percent of its energy use now comes from the sun. After earning his Stern degree, Nels Leader (MBA ’12) the second generation, joined his family in their happy calling. 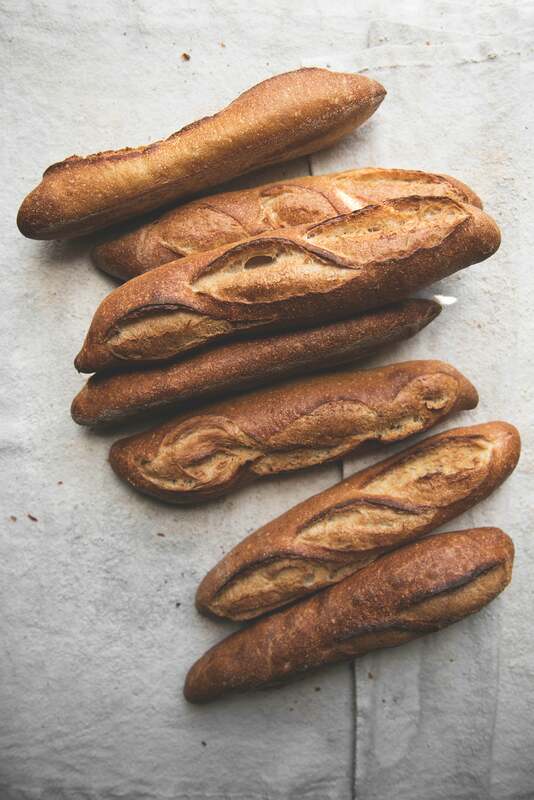 Bread Alone also sells its artisanal loaves in selected markets and farmers’ markets. Born and raised in Houma, La., Ben LeBlanc (MBA ’10) missed the gumbo he grew up with. After sampling world cuisines in the course of his professional career, he made his passion his business and created Good Stock, a casual establishment offering “the best soups in New York City” and some awesome sandwiches and salads to boot. The flagship store is near NYU in the West Village, a midtown branch on Park Avenue, and popup versions in Soho and Brooklyn. The variety of soups is mouth-wateringly enticing—try the corn/coconut/green chile or English pea and mint—the ingredients are responsibly sourced, and 1 percent of sales is donated to Edible Schoolyard NYC. Chipotle Lime Beef Jerkey, Anyone? Sometimes inspiration strikes at the strangest times. Nearing the summit of Mt. Kilimanjaro several years ago, KaiYen Mai (MBA ’03) realized she was deeply unhappy with the flavors and textures of the protein bars that had helped fuel her climb. She had a eureka moment: the market was wide open for an all-natural, high-protein, low-sodium delicious gourmet jerky made without gluten, preservatives, or nitrates—and Mai was the person to deliver it. She was born into a family passionate about the delicate art of creating traditional Asian jerky with unique flavors and a soft, tender texture. 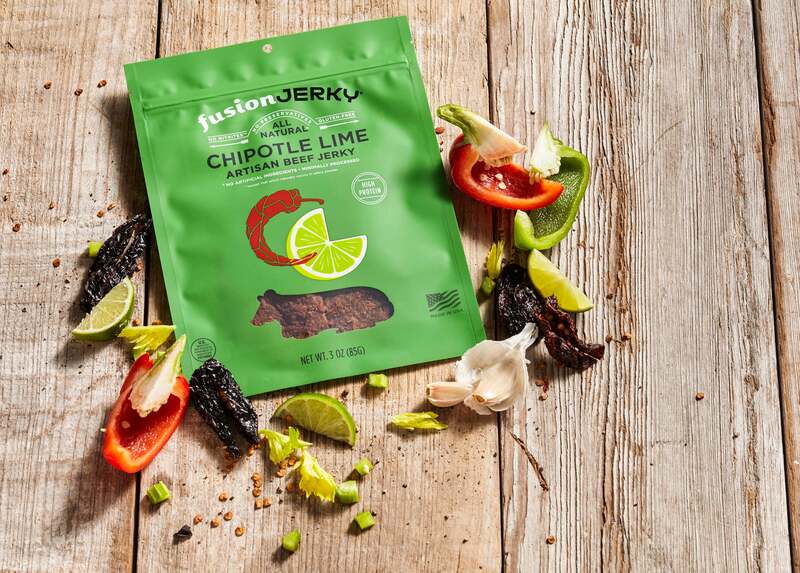 Her business, Fusion Jerky, marries tradition with modern taste in varieties such as chipotle lime beef, rosemary citrus turkey, and lemon pepper chicken. And to ensure the highest quality, Mai vertically integrated, building her own state-of-the-art USDA facility in Nebraska in 2012. It’s easy for chocolate to be less than fabulous—though still worth eating— but it’s a lot harder for chocolate to be out of this world. 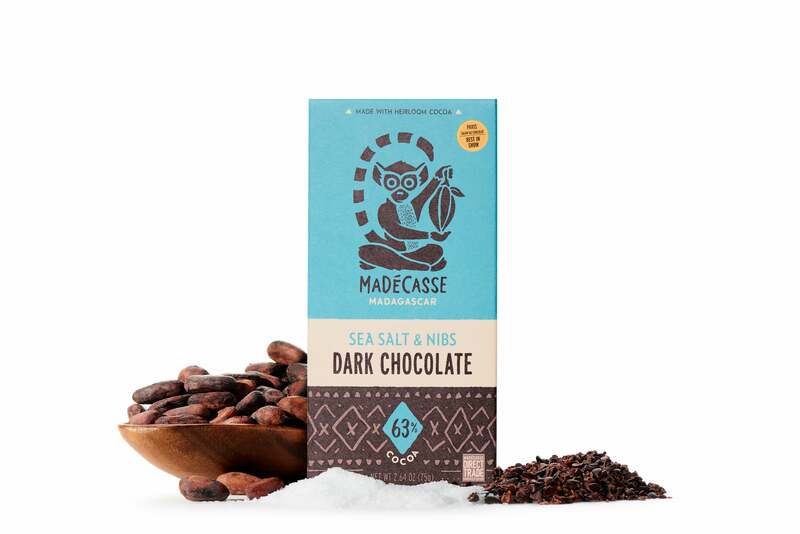 Madécasse manages the latter by sourcing its heirloom cacao right where it makes the chocolate—in Madagascar. What’s more, says Brian McCollum (MBA ’07), who founded the company with his brother Tim and another partner, the venture has social built into its genes: Tim had been a Peace Corps volunteer in the country, and the trio has integrated its business into the poorest communities and helped improve the standard of living. Winner of the 2008 Business Plan Competition, Madécasse chocolate is sold around the world. Roy Schneider Jr. (MBA ’97) is director of finance at Wine & Spirits Magazine. The award-winning magazine is published eight times a year and read by over 200,000 members of America’s wine community. Consumers and wine professionals read the magazine for information on established and up-and-coming regions and producers, the art and science of viticulture, industry happenings, and food and wine pairing. 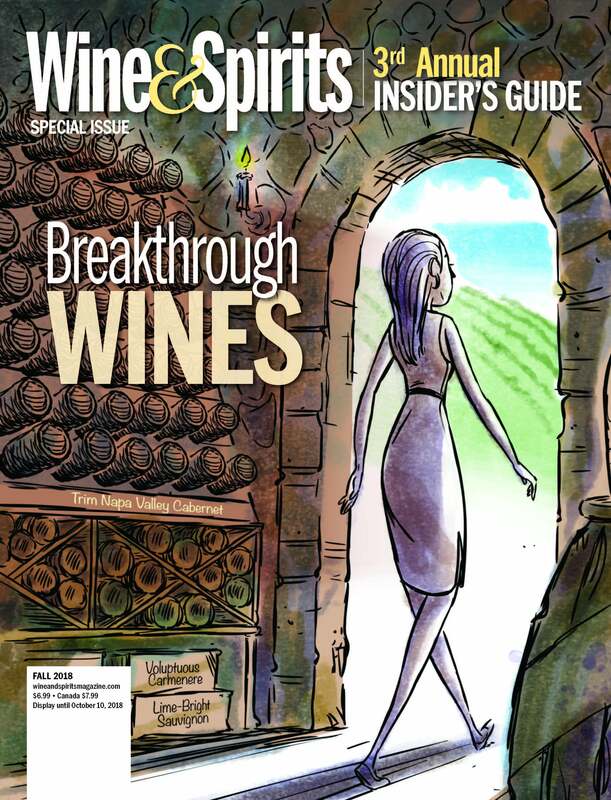 Wine & Spirits Magazine, the only wine publication to win the James Beard award five times for excellence in wine writing, evaluates more than 15,000 bottlings every year. Tiyana Works (BS ’06) is starting small and local… for now. 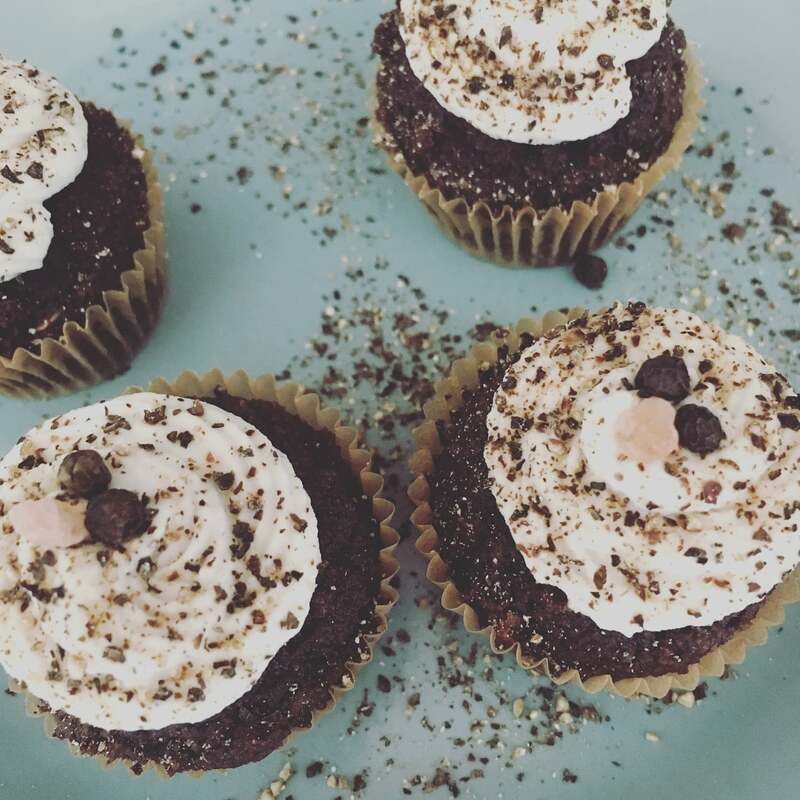 Encouraged by her partner, Jamaal Brown, Works began baking her healthy treats—like the Misfit, which is part muffin, part cupcake—to order and delivering them to Manhattan below 34th Street, Williamsburg, and other parts of Brooklyn. She named her business Tea & Jam, short for Tiyana and Jamaal, who wears the business hat while she wears the baker’s toque. Tea & Jam does corporate and event catering and offers monthly subscriptions for individuals. Using few, simple, consciously sourced ingredients, Works’s goods are paleo, vegan, gluten-free, low-carb, and low sugar. She knows her market.